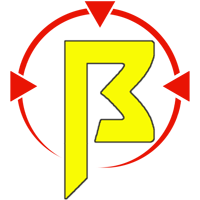 Bay Area Nerf: Bay Area Nerf Exclusive: 9/9/13 Blaster Confirmed! Bay Area Nerf Exclusive: 9/9/13 Blaster Confirmed! Hey everyone, I just got some breaking news on some blasters we've all had our eyes on lately. This picture was messaged over to us and I had to share it to you guys. Check out the picture and more after the break! The dates are clear as day in this picture. 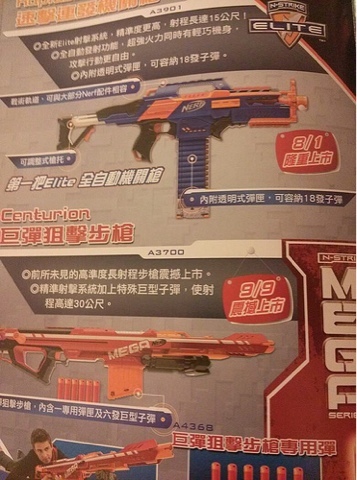 It looks like the Mega Centurion is getting released on September 9th 2013 and the Rapid Strike is coming out on August 1st. This is similar to the launch Hasbro did last year with the Elite line by spacing the blaster release dates out over the Summer/Fall season, with the most hyped blaster bringing up the rear. If this launch is like last year, which wouldn't really surprise me, we could expect these blasters to be hitting stores early to mid summer before their official release date. This is what happened with the Rampage, Retaliator and Hailfire, and how I would expect this launch to be like as well. Of course, this isn't an English ad, so this may reflect a foreign release. However, based on Hasbro's previous release schedule, I wouldn't be surprised if this is the release date for the United States as well. What do you guys think about this picture? Do you expect to see these blasters come early, or do you think Hasbro will keep to their release schedule. Comment below and let us know what you think! Top blogs better watch out! Good scoop fellas keep up the work!! Damn... well hope there is a "early release" for the Centurion, was hoping it would be out for APOC in NJ.